Free Lake Powell water toy with any watercraft rental! 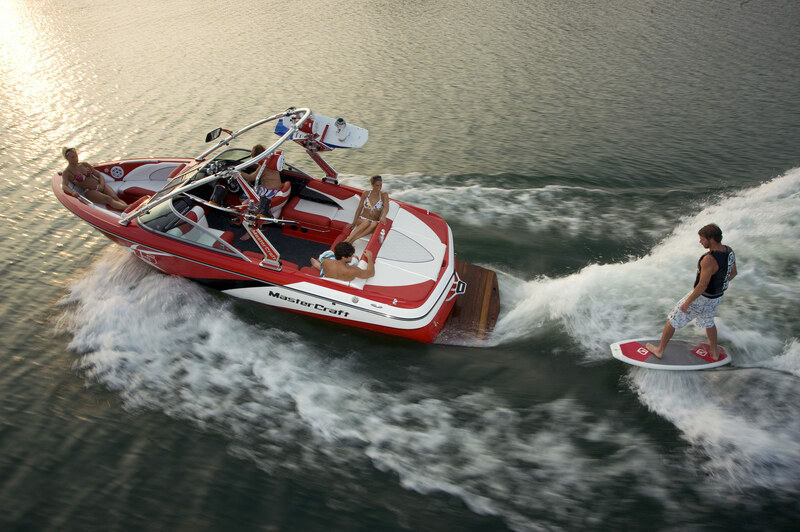 Enjoy a free towable water toy with any boat or jet ski rental from Lake Powell Rentals! 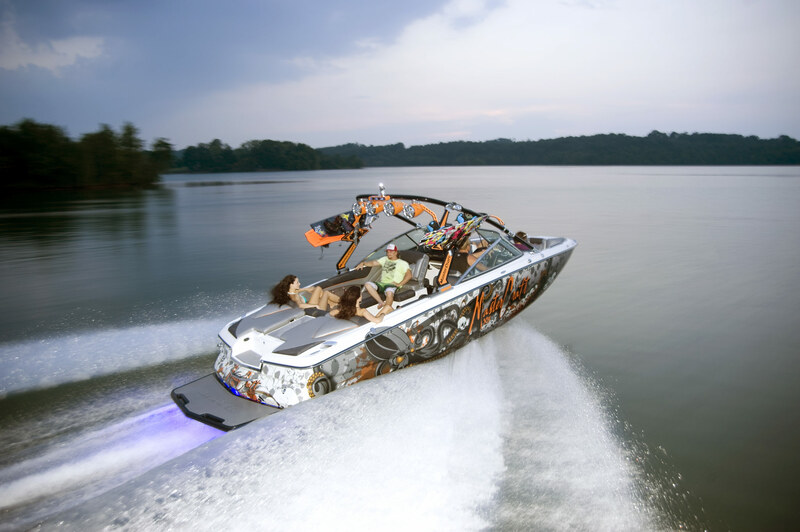 We offer the best surf boat rentals, jet ski and boat tours on the lake. Cannot be combined with other offers. One per group per rental period.